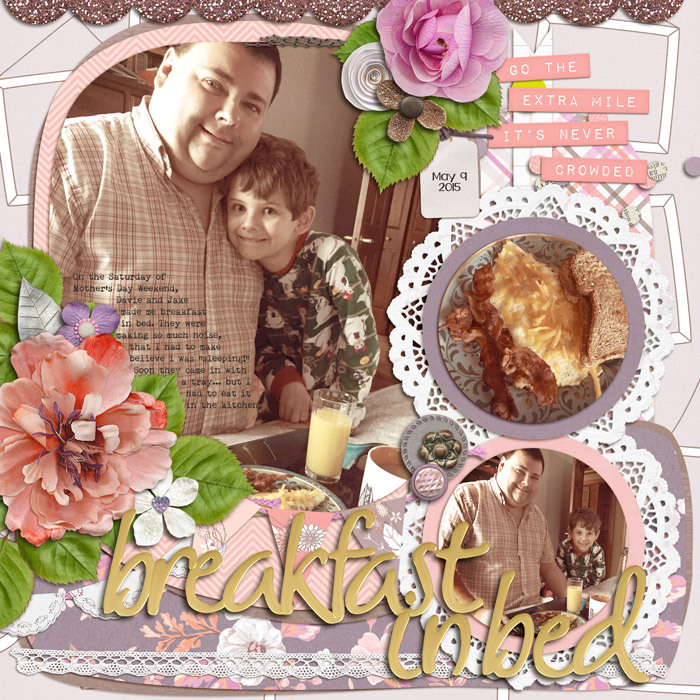 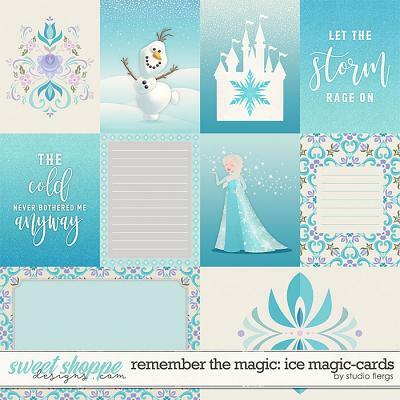 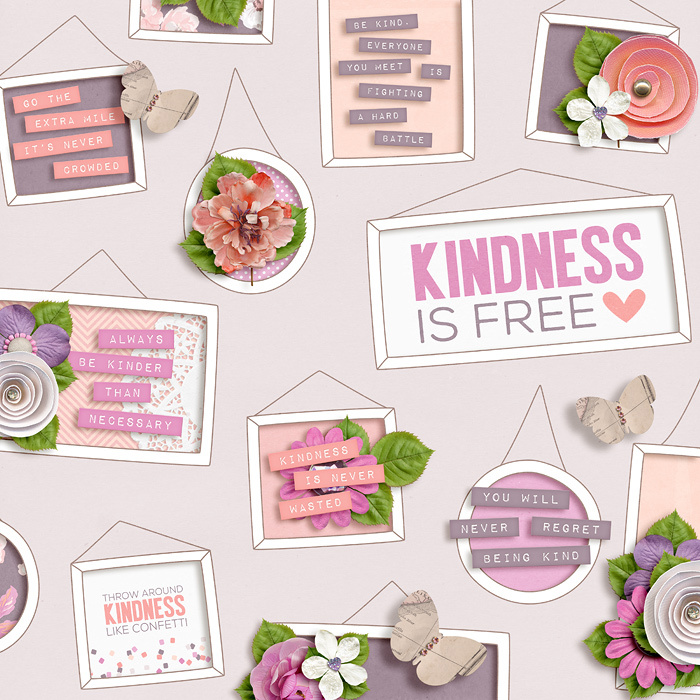 A digital scrapbooking kit by Erica Zane, A Kind Word is full of reminders that we can always be more kind, but with it's versatile colors and elements it can be used for all sorts of pages! 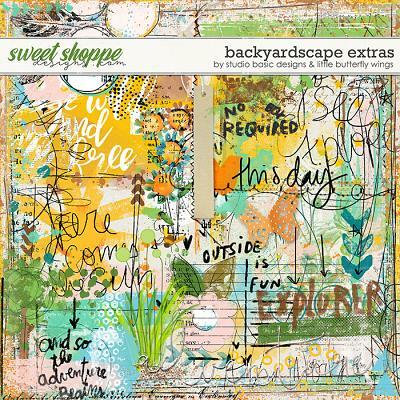 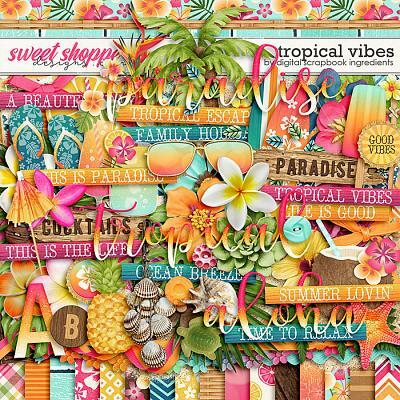 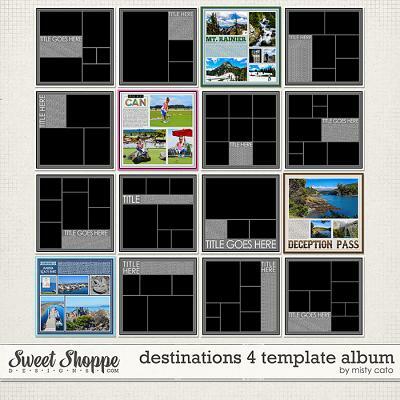 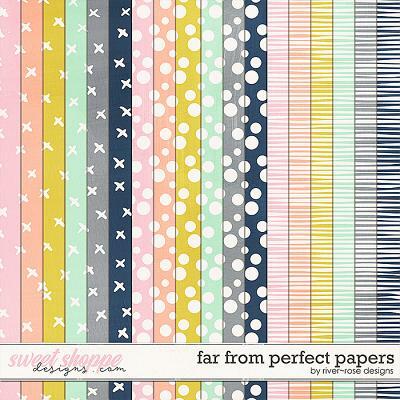 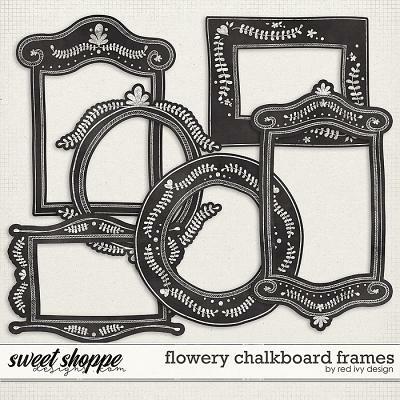 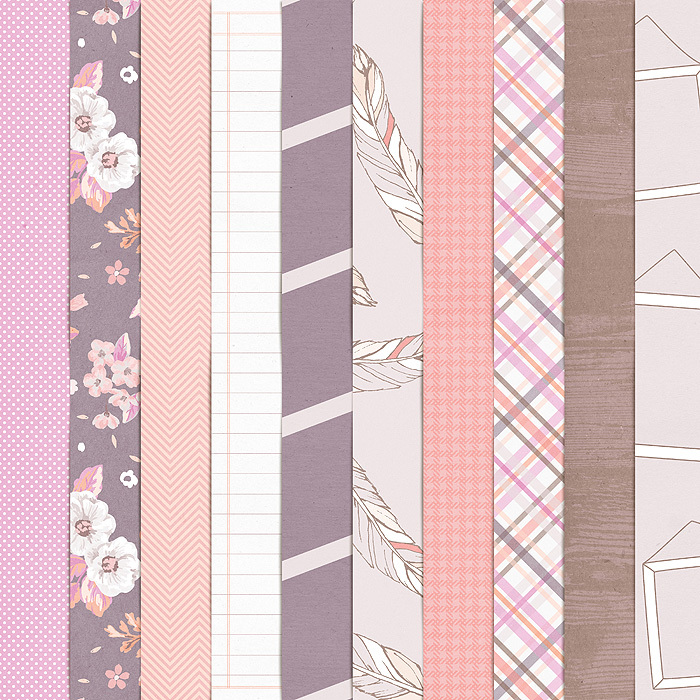 Packed with 20 digital scrapbook papers (plus a 12x12 edge overlay), 60 digital scrapbook elements and a digital scrapbook alphabet (saved as individual .png files). 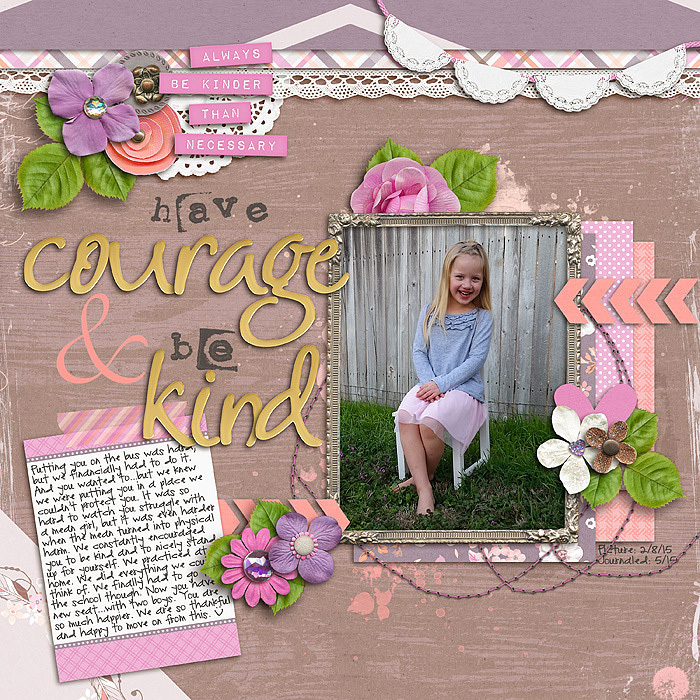 The elements include: 12 word art pieces, 9 flowers, 4 frames, 4 sets of stitches, 3 buttons, 3 paint spills, 3 pieces of tape, 2 banners, 2 journal cards, 2 ribbons, 2 leaves, flag, arrow, doily, butterflies, chevron, heart, piece of lace, confetti scatter, scallop trim, tag and a staple.